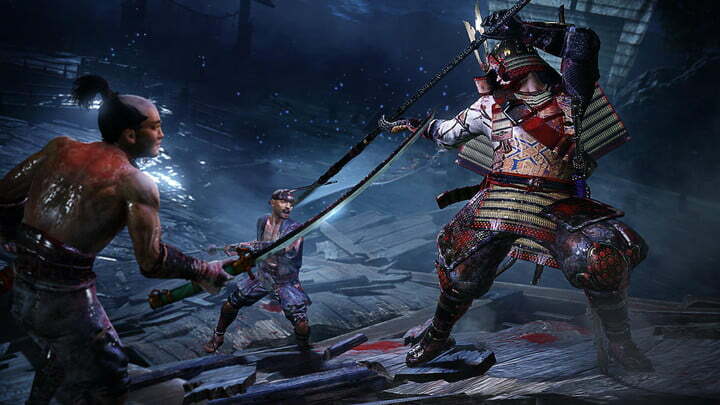 Nioh, the new game from Ninja Gaiden studio Team Ninja, has often been described as a “Dark Souls clone,” — but it’s much more than that. It takes the mechanics, tropes, and rules set up by From Software’s successful games, and adds its own spin. More recently, a Zelda game that borrows liberally from Dark Souls set a new high water mark for that beloved series. Together, these prove a trend: The “Soulslike” is here to stay. New game concepts are born every day, and can fade away just as quickly. Experimental, visionary developers often throw out their rule books and try something wholly new, but it’s rare that something sticks, and a new game genre emerges. Games like Nioh and The Legend of Zelda: Breath of the Wild are carving out their own niche within a niche, borrowing concepts and mechanics while remixing and augmenting the genre’s established tropes. These games, and others, prove that the constellation of game mechanics established by the Souls series is not a formula to be copied, but its own discrete genre within which anything is possible. It’s hard to pinpoint the exact origin of the “Soulslike.” In reality, 2009’s Demon’s Souls — the first part of the roughly hewn Souls series — simply picked up the torch from the pool of drying blood in which the neglected “Metroidvania” genre had dropped it. 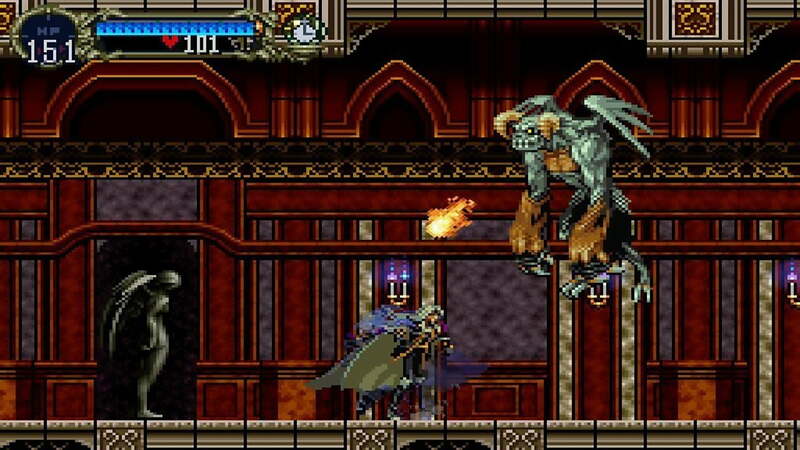 That genre of 2D action games – named for a mashup of Nintendo’s Metroid series and Konami’s Castlevania – provided the basis for the Soulslike with dense, maze-like environments, expert pacing that taxed players’ ability to soldier on for long stretches between rest points, and combat that demanded both precision and expertise. Metroidvania games, including the original Metroid and the seminal Castlevania: Symphony of the Night, were hugely influenced by the original Legend of Zelda. Souls creator Hidetaka Miyazaki has acknowledged Zelda’s role in this legacy. “When I was a student, The Legend of Zelda was truly monumental, so to be perfectly honest, I feel deeply unworthy of the comparison,” he told Glixel during an interview last October. The original Zelda, Metroid, Castlevania — they’re all links in the clanking, rattling chain that led to Demon’s Souls. Like any Souls game’s environment, it wasn’t a straight path. 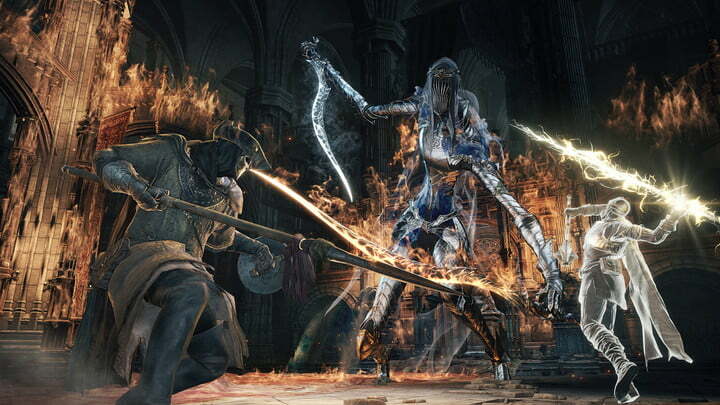 From Software didn’t initially commit to the Metroidvania-style level design that helped make Dark Souls a cultural phenomenon. Demon’s Souls featured five separate worlds accessible from a main hub. Yet the seeds were there, as those individual levels were, to varying degrees, as labyrinthine and dense as the environments in From Software’s later games, which would come to define the genre. 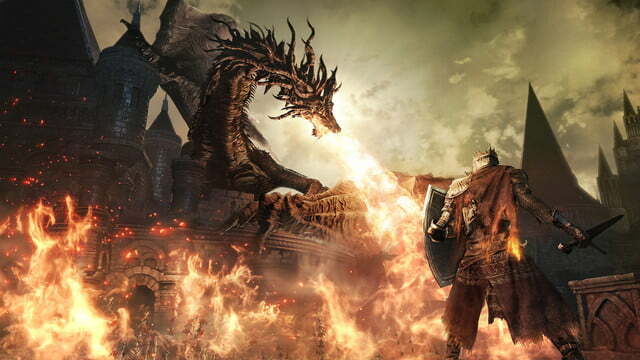 In Dark Souls you can walk from one end of the dark fantasy world or Lordran to the other without ever seeing a loading screen, an impressive feat that became one of the series’ defining traits. It’s a feature that Breath of the Wild shares in its gorgeous, unbelievably huge and dense world, but one that Nioh eschews, raising the question. What makes a Soulslike what it is? The Souls games are challenging, often punitive. Everyone knows that – so much so that this single aspect usually overshadows anything else about the games in popular discussions. But there’s much more to them than sheer difficulty. You must choose your moves carefully, lest you leave yourself vulnerable, which makes Soulslike combat methodical, strategic, and often taxing. These games demand that you fully commit to any button input. 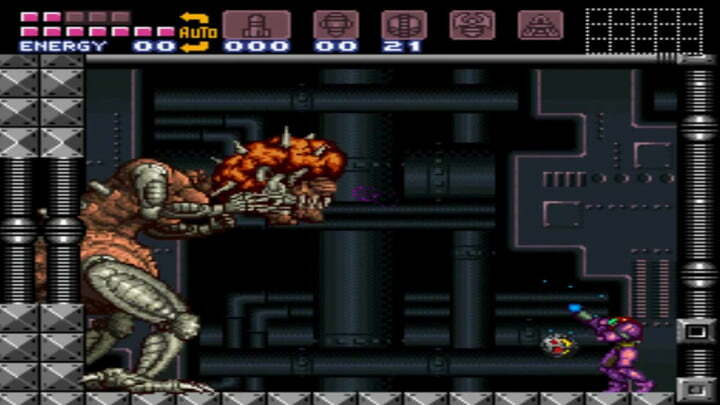 If you perform an attack, you must wait for its animation to play out before you can do anything else. Unlike in other action games, you can’t “cancel” attacks by, say, dodging or jumping. That means you must choose your moves carefully, lest you leave yourself vulnerable, which makes Soulslike combat methodical, strategic, and often taxing. But, since this also applies to enemies, it’s also fair. A stricter spin on this new genre, such as Nioh, emulates the Souls game’s approach to progression. Defeating enemies grants you experience that you carry around with you as you explore until you find a save point (in Dark Souls, bonfires; in Nioh, shrines). You drop your unused experience if you die, and it’s gone forever if you can’t fight back to where you lost it. This makes progression more active, and more of an effort, rather than something that just happens no matter what you do. Breath of the Wild, on the other hand, takes only what it needs from the Soulslikes. In this Zelda game you don’t need to find bonfires to survive, but you can make your own with wood and flint to pass the time. The enemies you’ve defeated don’t reset when you rest, but they do come back to life periodically when the “blood moon” rises over Hyrule. Venturing out into the wide world without the right equipment and items can spell death, and combat can be demanding, especially if you’re facing more than one foe at a time. Yet Breath of the Wild doesn’t feature the animation-priority system of the Soulslike, but something wholly its own. If there’s one trait where Soulslike games define themselves as something related, but not copying the Souls games, it’s in their narrative structure. Where the Souls games have always presented their narrative elements as a jumbled, mismatched puzzle that’s missing half its pieces, Nioh and Zelda tell comparatively straightforward stories. 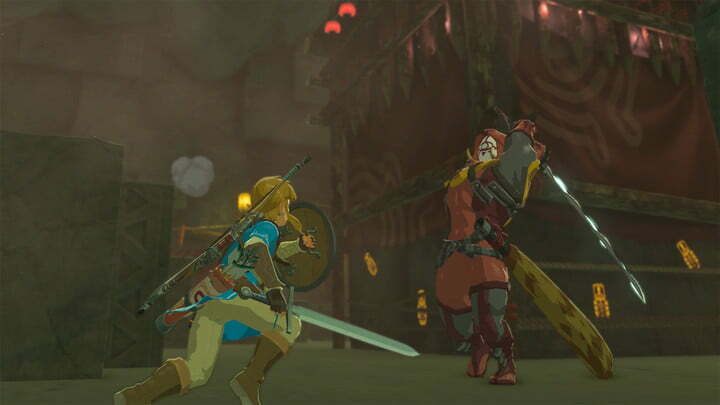 In Breath of the Wild, Link wakes up 100 years after a crushing defeat to take Hyrule back from Ganon, and Nioh is about an Irish warrior fighting yokai demons throughout war-torn Sengoku-era Japan. There’s no strict formula for figuring out what is and isn’t a Soulslike. 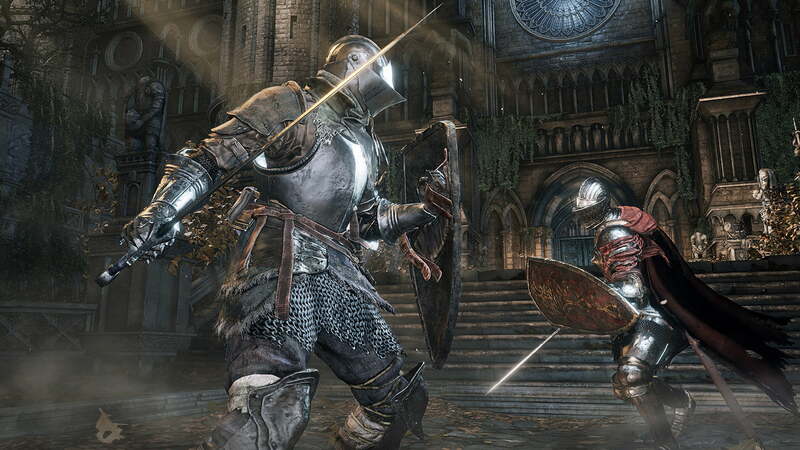 How much does a game need to resemble From Software’s style to count? Nioh seems to fall within the genre, while Breath of the Wild probably doesn’t. Yet Zelda undeniably takes cues from the Souls games, and Nioh adds its own traits that make it more than a copy, like a brilliant combat stance system. The lines that define a Soulslike may vary, and that’s fine. The series’ ultimate legacy may prove to be nothing more than a feeling, the sum of countless small features, mechanics and barely perceptible touches in each new game that attempts to evoke some of its essence. Big-budget 3D games like Nioh and Lords of the Fallen aren’t the only ones drawing influences from Demon’s Souls; the indie scene has been prolific when it comes to riffing on Souls, with games like Eitr, Salt & Sanctuary and Necropolis. There’s a sense of wonder and dread in all these games. You have no idea what might be around the bend, but you have a good feeling it’ll probably kill you. The fear of potentially losing hours of progress is offset by the immense satisfaction of overcoming a fight you’ve spent hours perfecting. It’s anyone’s guess where this treacherous path will lead next. Every Soulslike has tried with varying success to recreate these sensations. 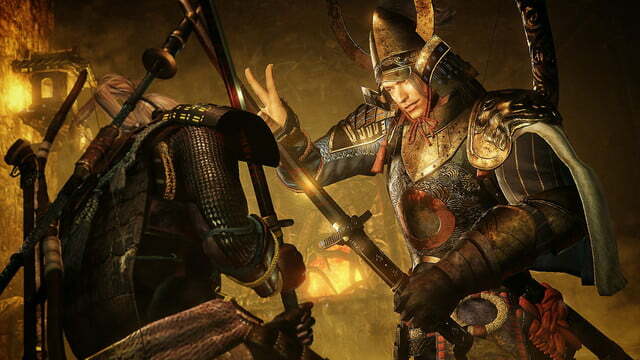 Nioh probably comes closest. It adds layers of complexity to the combat, and alters the equation in a multitude of other ways. But at its heart, Nioh is a Souls game. You can feel it when you play, and you can see it when you watch others play. Zelda: Breath of the Wild, meanwhile, takes what it wants from the genre while building an identity wholly separate from, but undeniably inspired by, the Soulslike. It’s anyone’s guess where this treacherous path will lead next. For now, fans are prepared to die as many times as it takes to conquer each new challenge.